Really Good Food: STALL CLOSED!!! Another good find at Mei Ling food centre. The braised duck rice is simply delicious. The duck meat is tender and juicy. 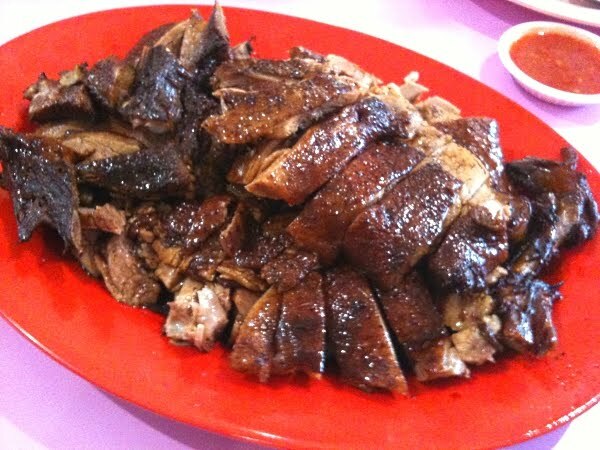 The sauce, a right mixed of spices and flavoring, accentuates the taste of the braised duck but it does not overwhelm the meat. The chillie sauce is finely blended. 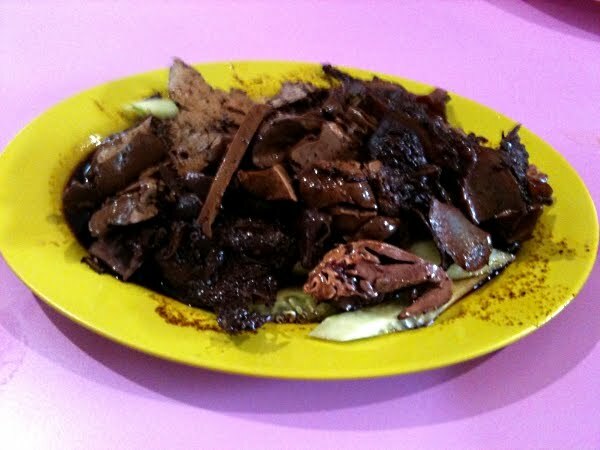 The braised duck orgrans is also palatable.